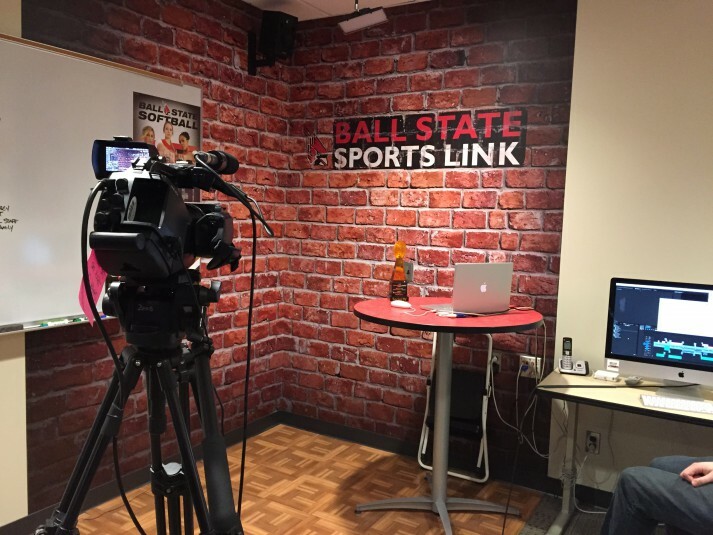 The latest installment in the SVG College Regional Event Series made a much-anticipated stop at Ball State University to visit the team and facilities at Ball State Sports Link. 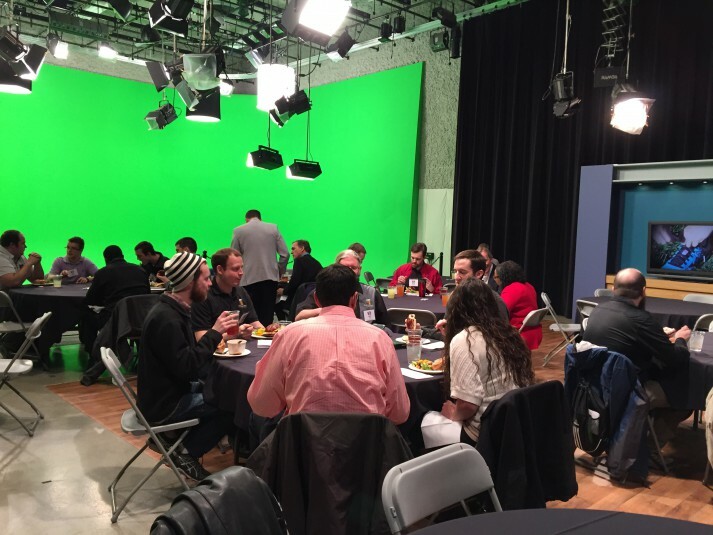 The event included informative panel discussions, networking and idea sharing, and a tour of the David Letterman Media and Communication Building. 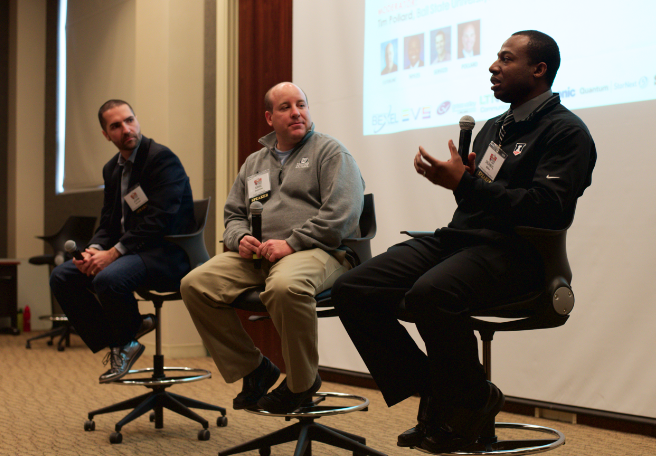 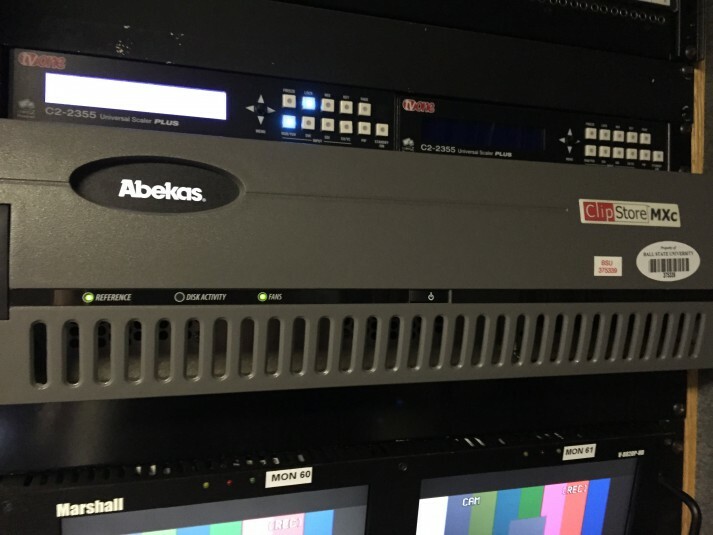 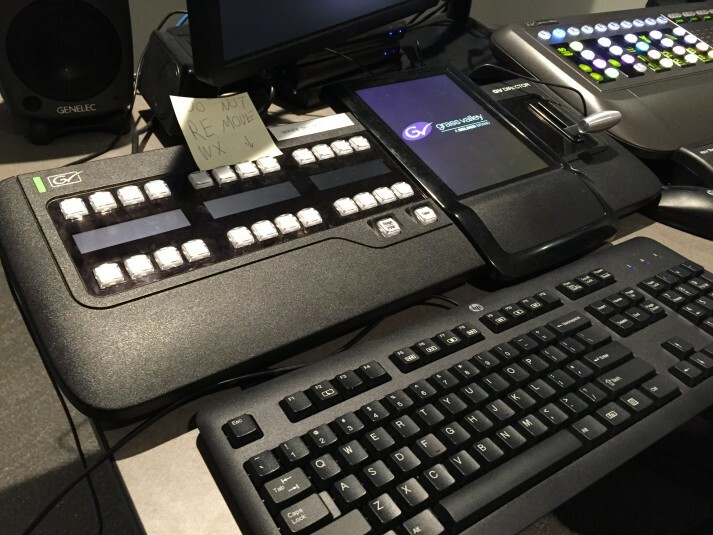 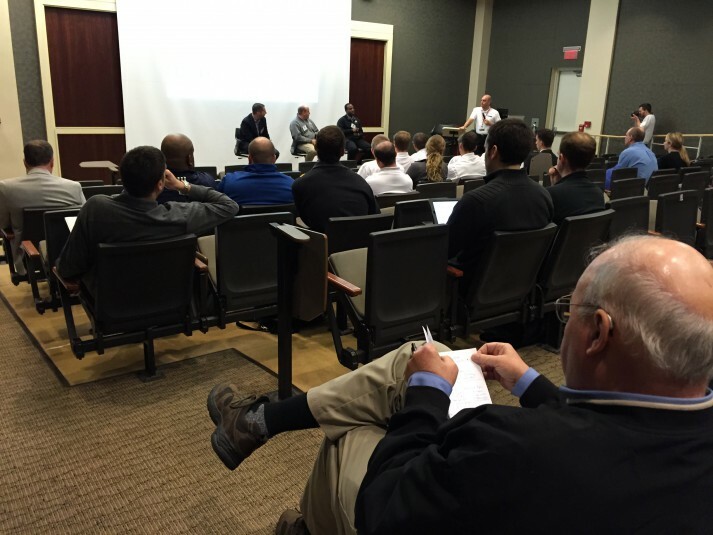 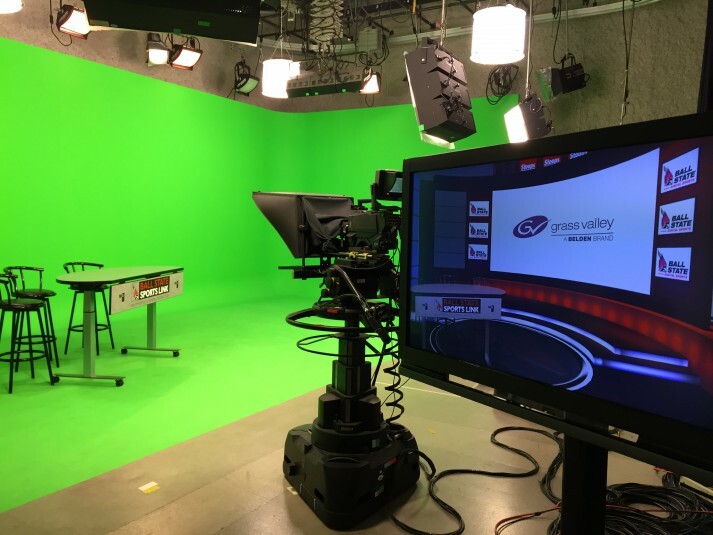 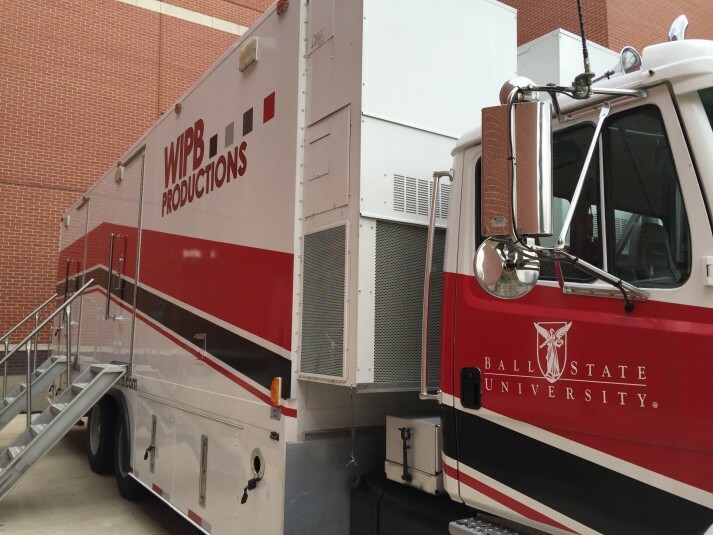 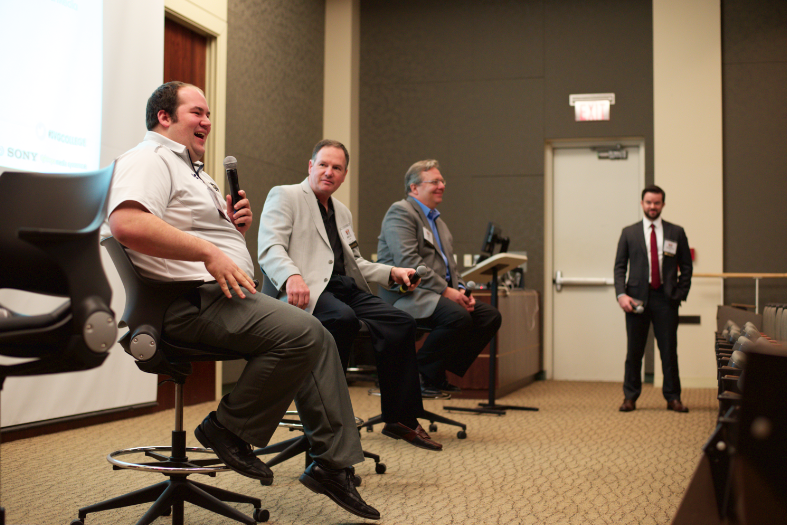 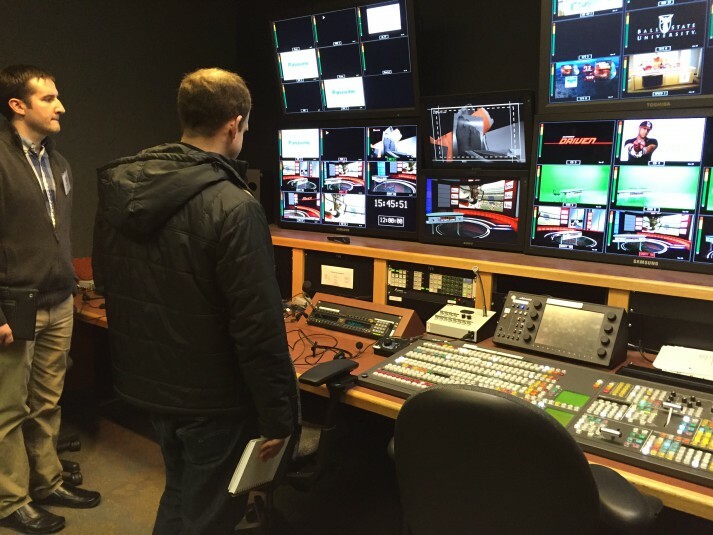 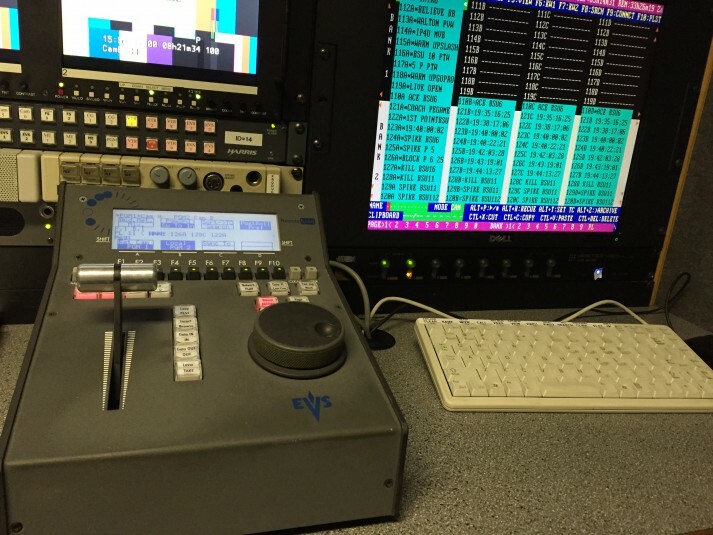 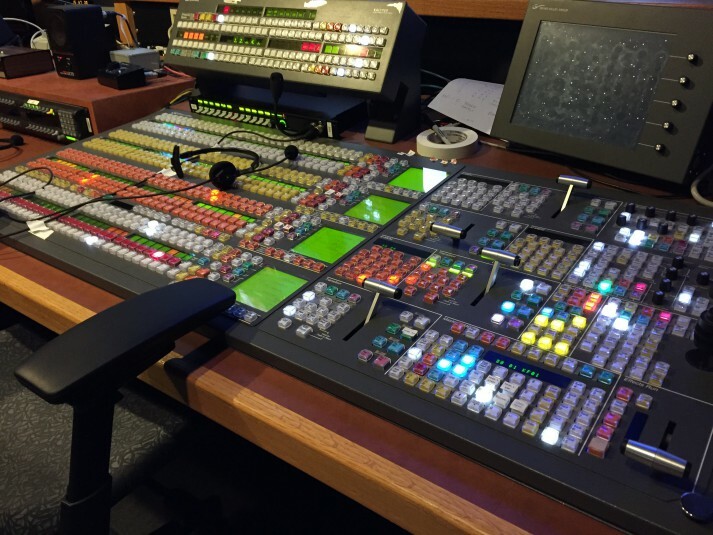 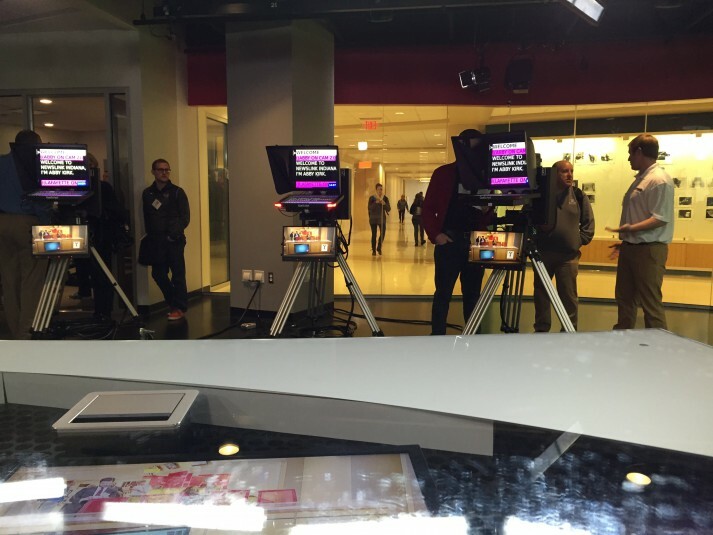 Attendees got the opportunity to see behind-the-scenes at Ball State Sports Link, the school’s new Unified Media Lab, a large virtual studio, and the school’s mobile production truck. 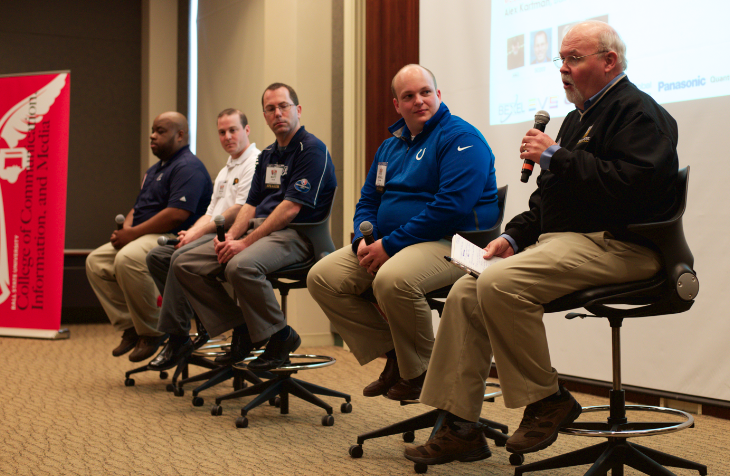 To see more of what went down in Muncie, IN, click through the photo gallery below. 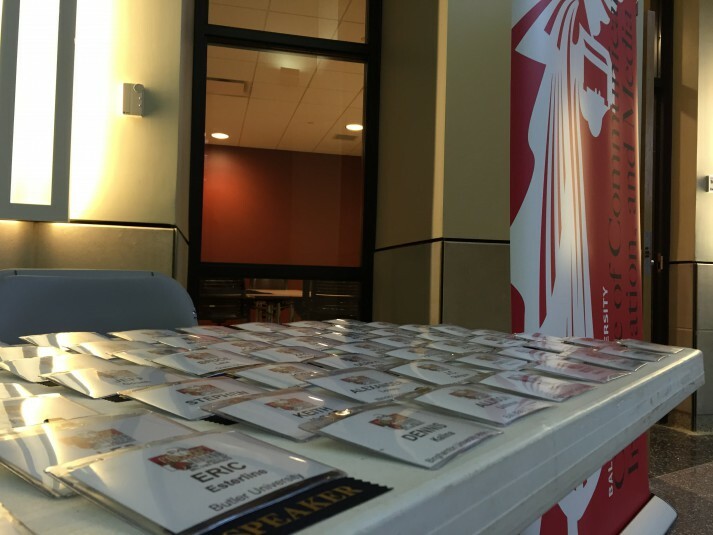 For more information about the SVG College Initiative, please contact Brandon Costa at [email protected]. 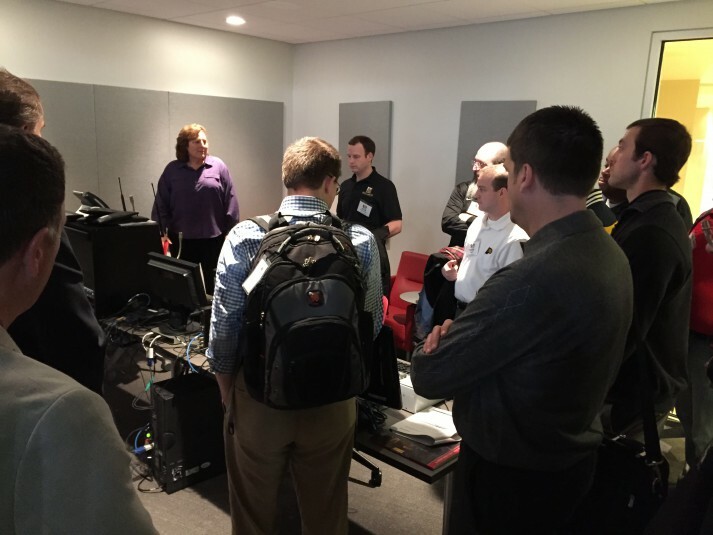 For more information on becoming a SVG College Initiative sponsor, please contact Rob Payne at [email protected] or Andrew Gabel at [email protected].